Yitzchak had it rough. He was the son of a great man. His charismatic father, Avraham, spread God’s name throughout the land. He fought wars against mighty kings, he went from being a stranger and sojourner in Canaan to a “prince of God” known and revered by all. Who could follow such an act? This opening verse stands in stark contrast to the opening verse of Noach. There we read: “These are the generations – or this is the story – of Noach; Noach was a just man and perfect in his generations, and Noach walked with God.” Noach’s story is his own. 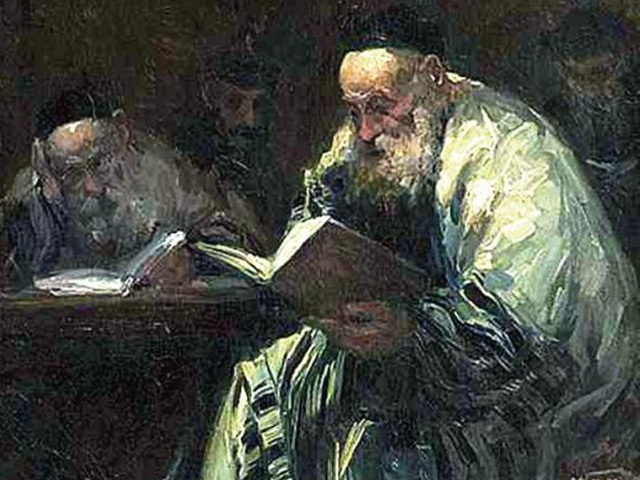 Yitzchak’s story belongs to his father. Even God sees it that way. When God first appears to Yitzchak, God reaffirms the covenantal promise and its passing from Avraham to Yitzchak. 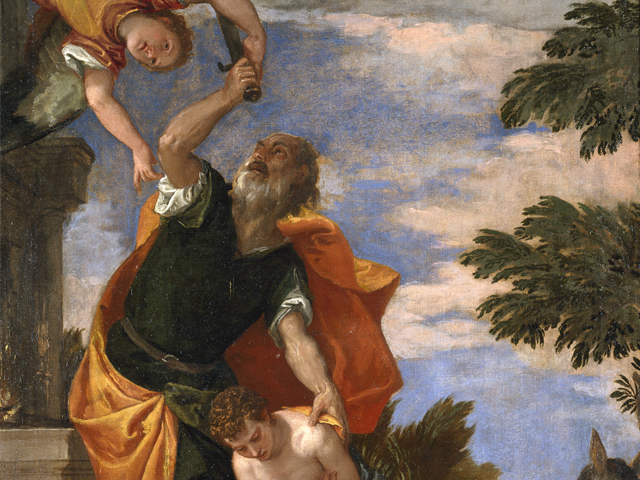 It is to be expected that his status as Avraham’s child would be underscored in this context. And so: “I will establish the oath that I swore to Avraham your father” (26:3). 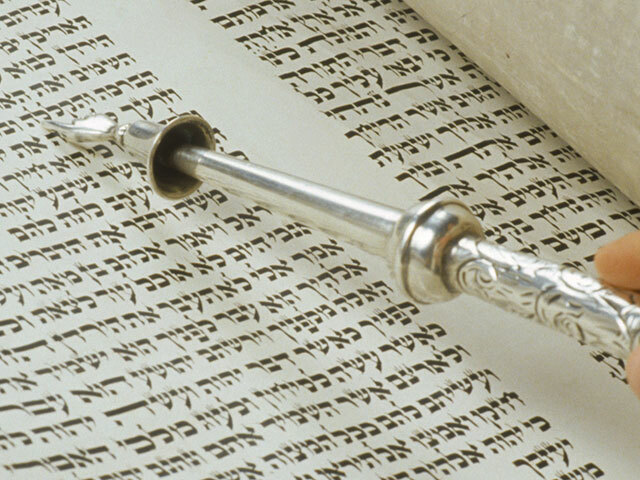 But then the Torah continues, explaining why the covenant is being reaffirmed with Yitzchak: “Because Avraham listened to My voice and kept My charge…” (26:6). It is all because of Avraham, not because of Yitzchak. It could be argued that this is to be expected. 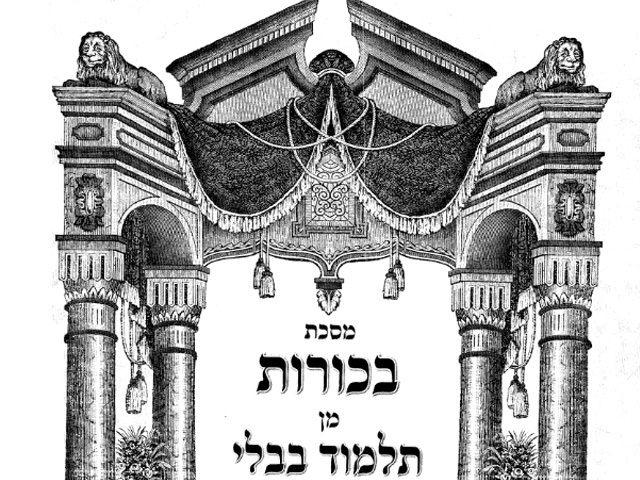 Yitzchak has yet to have done much worth recording. His relationship with God at this stage is still young, and will perforce be framed in terms of Avraham. Later in Yitzchak’s life, we could hope, things will be different. Unfortunately, this is not the case. For when God appears a second time to Yitzchak, now after so much of Yitzchak’s story has already been told, it is the same old story. “And the Lord appeared to him that night and said: I am the God of Avraham, your father. Do not fear, for I am with you and will bless you… for the sake of Avraham, My servant” (26:24). Again about Avraham; always about Avraham. 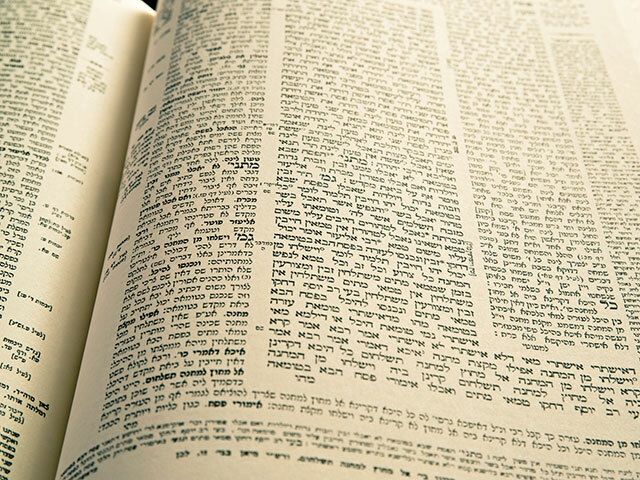 Yitzchak in many ways did not have a choice. He was destined to live his life as Avraham’s son. His story was destined to be a continuation of Avraham’s story – redigging the same wells, establishing the same alliances. Had he chosen to break free from Avraham’s shadow, we would not have a Jewish People today. He had to sacrifice his individuality for the greater good. It is thus no surprise that the attribute that is associated with Yitzchak is that of din, or justice. 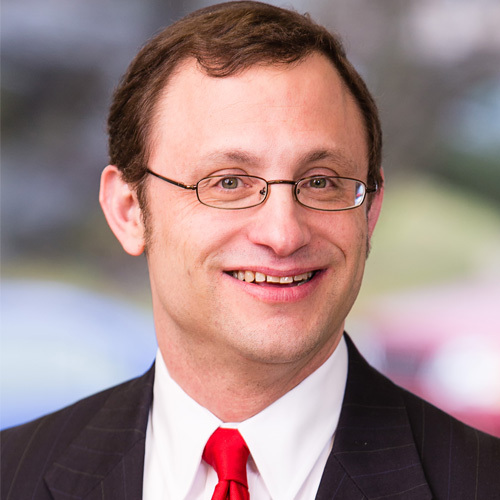 Justice is about setting limits, it is about tzimtzum, contracting oneself to give space for others, restraining your own ambitions to do what is necessary. Don’t go into Egypt. Stay in the land. Color within the lines. Do what you have been chosen to do. To serve God and to see the Divine promise fulfilled, not only did Avraham sacrifice Yitzchak, Yitzchak sacrificed Yitzchak. Today, a person who grows up in the shadow of a great father or a great mother has a choice. He or she can choose to follow in their path, continuing the good work that they have done, ensuring that it continues to the next generation, at the cost of likely not being able to establish an independent identity. Or they can set out on their own, leave the land, discover themselves, and write their own story at the cost of not continuing in the important work, in the mission and the vision that has been handed down to them. The challenge of being a child of a great man or woman is not just the possible loss of an independent identity. It can often also be the loss, to a greater or lesser extent, of a personal, intimate relationship with one’s father or mother. 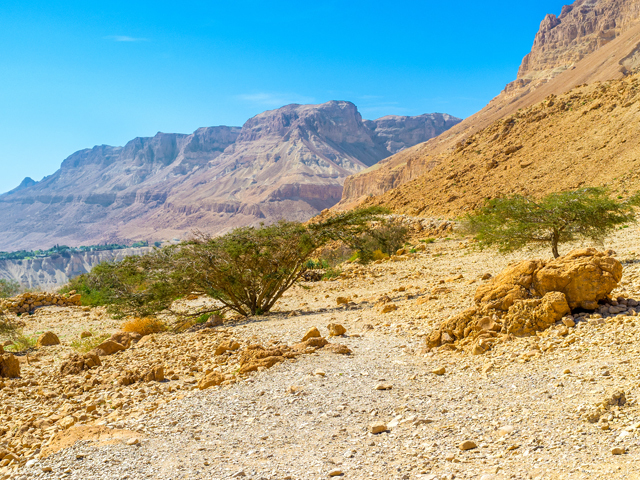 When Avraham was out calling in the name of God and building alliances, he wasn’t spending much time at home. His was a public persona, not a private one. Outside of the akeida we never see him interacting with Yitzchak. While the verse tells us that Avraham loved Yitzchak (22:2), we never see him giving outward expression of this love. It is Sarah who rejoices when Yitzchak is born; it is Sarah who bursts out in praise to God. Avraham wanted a son, needed a son, for sure. But that need for a son was to a great degree a need for an heir: “O Lord, God, what can you give me, and behold I go childless… and one born in my house (my servant) shall be my heir” (16:2). That’s why when God told him that he would have a son with Sarah, Avraham came to Yishmael’s defense. Why risk pinning your hopes on an unborn son if he already had an heir? Avraham’s relationship with Yitzchak often appears to be more one of founder and heir than one of father and son. Avraham did not only attempt to sacrifice Yitzchak at that one fateful moment on Mount Moriah. Every day, Avraham sacrificed some of his fatherly relationship to Yitzchak for the sake of his mission, for his calling. Some people will say that the cost is never worth it. That Avraham should have stayed home more and been a better father. But nothing comes without a cost. There are many people who are amazing parents, and have built a nurturing home. Their stories, however, are usually not the ones that get written in the Torah, that get recorded for history. 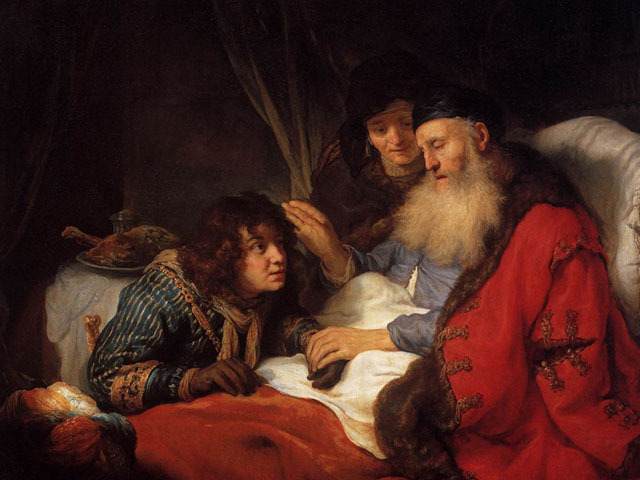 If Avraham had been a better father to Yitzchak, he would not have been Avraham Aveinu. Avraham sacrificed being a father to become our forefather. Most of us, on initially hearing that story, might be appalled. “What type of answer is this? I would never do such a thing!” we would say. Yes, it would be wrong for us to act this way. But was it wrong for the Vilna Gaon? If he were more of a family man, he might never have become the Vilna Gaon. Those born to great figures have a choice whether to follow in their footsteps and continue a great cause or to set out on their own at the expense of that. Those born with the potential to be great figures have a similar choice. To single-mindedly pursue their cause at the expense of their family, or to invest more in their family at the expense of the cause. The answers are not obvious in either case. These are some of the most challenging life decisions a person may have to make. What we have to remember is that most of us are not Avrahams or the Vilna Gaon, and most of us are not children of such figures. The greatest tragedy is when a person imagines himself as an Avraham, and makes sacrifices in his personal life that he should not have made. Or when a person imagines himself as a child of such a person, and feels himself trapped in his role as heir to a founder, when in fact he really can choose how to best lead his life. In the end, it is for us to choose what sacrifices we must make and what sacrifices we must not make. It is up to us to decide what will be our “these are the generations”, what will be the story that we will write for ourselves. Maintaining Stability or Effecting Change?